Like his father, Antonino, before him, Carmelo is passionate about great olive oil. With his family home located amongst some of his olive trees and right next door to the frantoio, he really does live and breathe olive oil. Since taking over the business in the mid 80s, Carmelo has firmly established himself as a leading producer and expert. He is a European Community National Olive Oil Taster, acts as a subject matter expert for the University of Catania and has been elected by his peers as President of the local growers association. 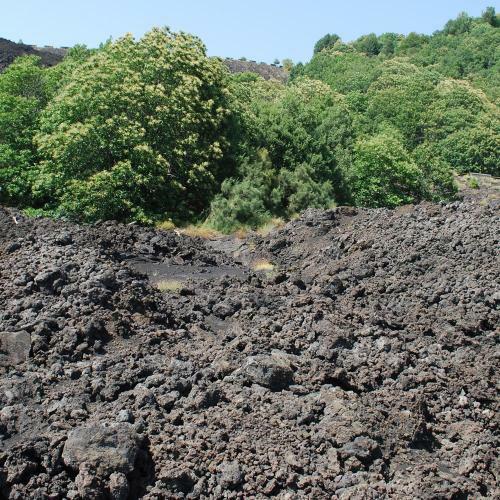 Carmelo's groves are located in the small village of Mascalucia, which is about halfway between the city of Catania and Mt Etna on Sicily's eastern coast. He grows the Nocellara Etnea varietal with trees rooted in the rich, volcanic soil of the lower slopes of Etna. It is this soil which gives Carmelo's oil its rich, creamy, complex flavour. Delicious! Carmelo’s olive groves are clinging to the lower slopes of the imposing Mount Etna in Sicily, just outside the city of Catania. And what a beautiful location this is. Look upwards and you see Etna roaring in all its glory, look downwards and see the city fading into the turquoise, shimmering Mediterranean sea below. It is the warm Mediterranean climate and Etna’s volcanic soil that combine to provide such rich vegetation for Carmelo’s olives to prosper fully. 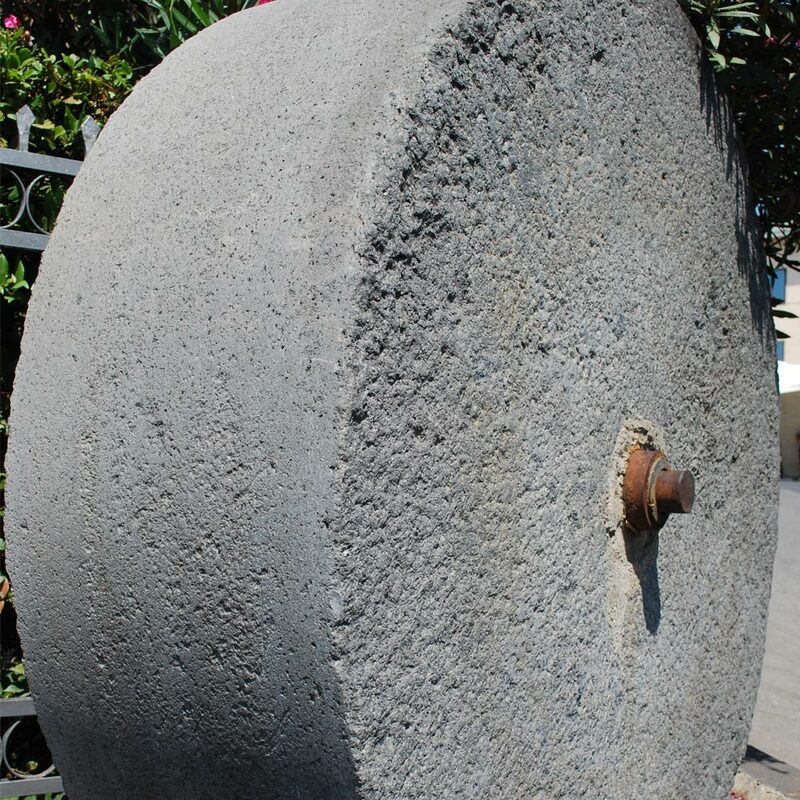 Carmelo and his family have been growing olive trees in this region of Sicily since just after the war in 1948 when Carmelo’s father, Antonino, realised the land where he was living was perfect for the cultivation of olive trees and so set up the frontoio or olive mill where they are still based today. Since following in his father’s footsteps in the mid 80s, Carmelo, his wife and two children now run this beautiful and rustic olive grove. 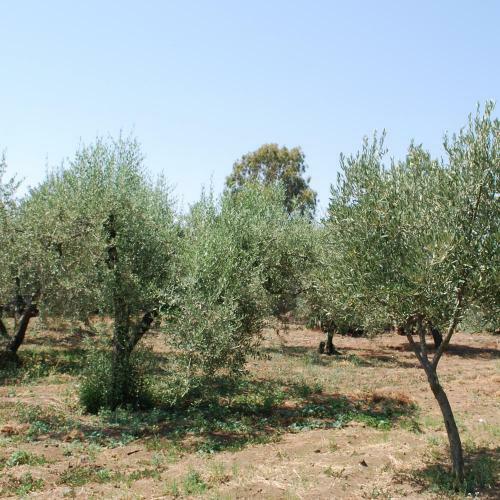 Carmelo is incredibly passionate about olive trees and does much research into the scientific and nutritional value of olive oil. This, of course, is reflected in the highest quality of olive oil produced. One sip of Carmelo’s olive oil and you are immediately transported to al-fresco dining on a warm late summer’s night with the Mediterranean breeze gently whistling between your ears. And that is reflected in the olive oil; light and airy but with a richness of flavour generated from the volcanic soil of Mount Etna. How each olive oil flavour tastes specifically depends on the season. The Olio Nuovo (or new oil in English) is the first fruit of the harvest in late autumn and Carmelo’s oil is cold pressed and fresh. The infused olive oils of the springtime embody all spring flavours. Summertime extra virgin olive oil (EVOO) has that more mature, deeper grassy flavour. In Autumn Carmelo produces some more infused olive oils with rich and hearty flavours.